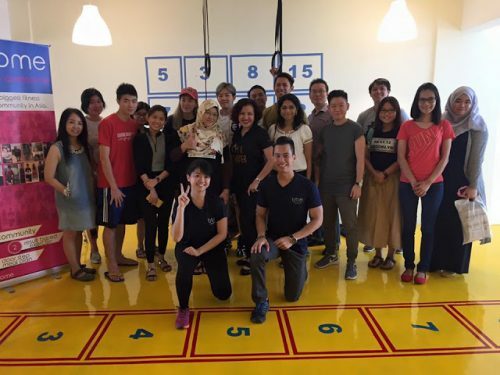 Fitsome’s vision is to be the largest fitness community in Asia .What there do here is to encourage and support people to have an active lifestyle. Fitsome is a studio that located at Damansara Perdana PJ.The main focus of fitsome is to help others to lose weight effectively.The interesting part of their programme is they are each obese people, when there is member join. They organize free weekly activity that include hiking, sharing session , speech and talk to support each other in overcoming daily obstacle . b) Scientifically proven FUN and RESULT based exercise. All of their weight loss exercise programme is based on the latest research of science .In Fitsome ,they believe that the formula for a success weight loss exercise programme is not only able to help people to lose weight, but also it must be FUN.